• A 2008 Publishers Weekly Best Book of the Year Award Winner! In this third in the series, wildlife photographer Tessa Anderson must prove her brother innocent of murder charges. But when she discovers a gorgeous naked man barely alive on her beach, she’s got a new world of troubles to deal with, not least of which is how he affects her with just a look, a touch, or a whispered word. A 2008 Publishers Weekly Best Book of the Year Award Winner! Cameron arrives in the Canadian Arctic to search for his partners in his P.I. business who are late returning from a hunting trip. Faith is there to discover what her father had seen in the same area years earlier that had made him lose touch with reality–man-wolves, he called them. The two tumble into an icy world of enemies bent on destroying the lupus garou kind. As they turn into lupus garou themselves, and bond with the pack that only they can rescue from destruction, Cameron and Faith find their soul mates in each other. Hospital nurse and newly turned red werewolf Carol Woods is being pressured by her pack leader to find a mate, but he’s the only guy in the pack who remotely attracts her. Gray pack leader Ryan McKinley doesn’t want anything to do with Carol unless she’s willing to embrace her wolf nature–no matter how beautiful she is. 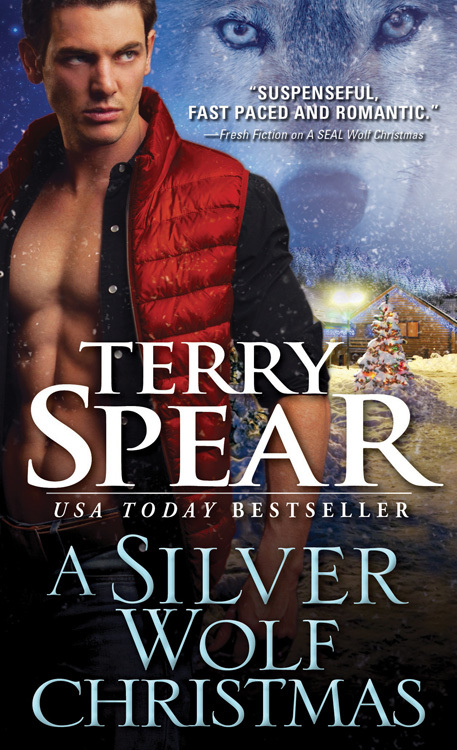 Delightful, steamy, and devilishly funny, join the hundreds of thousands of readers who already discovered that USA Today bestseller Terry Spear delivers a sizzle worth howling about. 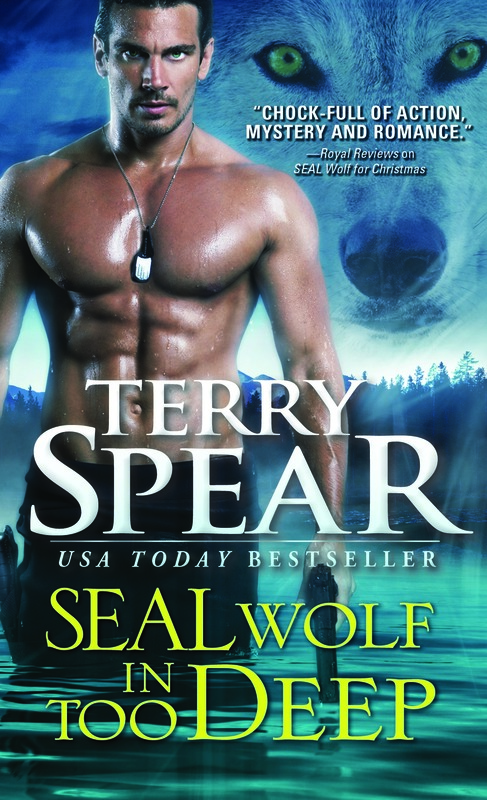 A SEAL Wolf Christmas: He can handle murder…but mistletoe? 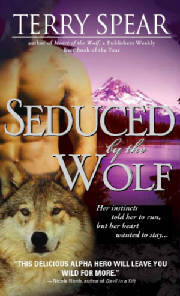 Elizabeth Wildwood has been a loner all her life, ostracized because of her “mixed” half-wolf, half-coyote blood. When she ventures into gray wolf territory on a dangerous quest of her own and his thrown together with the sexiest shifter she’s ever met she begins to wish for the first time that she could be part of a family. 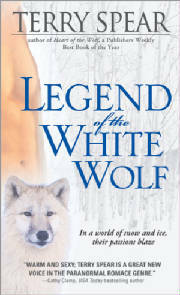 Tangling with a White Wolf―Best Christmas Ever, or Real Trouble? 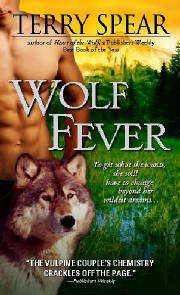 Romance writer Candice Mayfair never missed a deadline in her life―until an accidental bite from a werewolf puppy turns her into an Arctic wolf shifter. She’s forced to isolate herself in the wilderness to cope with her unpredictable shifting while she works on her deadlines. After all, for Candice, Christmas is just another day. 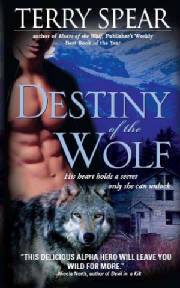 Enter private investigator Owen Nottingham, a wolf shifter hired to find Candice so she can collect her inheritance. They have a real problem: she must arrive home in human form, and that’s not happening during the full moon. Besides, Owen has a new mission: to convince the pretty she-wolf her best move is to join his pack in time for Christmas…and to prove he’s the only wolf for her. 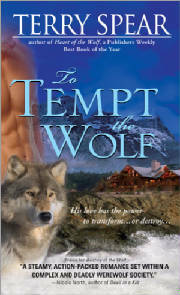 For a shifter with no interest in she-wolves…he sure is territorial. She-wolf Natalie Silverton has inadvertently crossed a group of dangerous criminals, and she’s in dire need of a bodyguard. Good thing Brock is there to protect her. At every turn, their work—and play—brings them closer to catching the criminals and to each other, but Brock will have to get them out of this alive if he has any hope of winning Natalie’s heart.